Mixing drums? You're in for a treat! Microphone bleed is the number one problem for any engineer who regularly records drums. It’s the biggest obstacle between producers and the sound of their dreams. 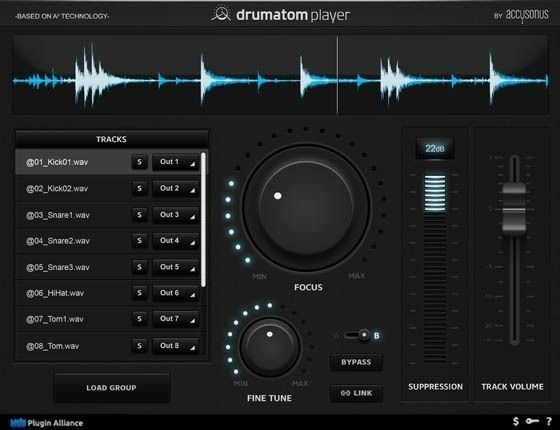 Drumatom enables engineers to reduce or completely eliminate drum bleed, in a way that no other hardware or software can do.